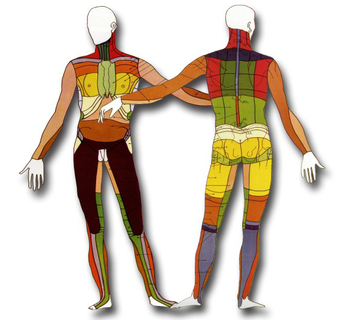 as well as addresses of practitioners of Microkinesitherapy, in case you are interested as a patient. In a short video you will find an introduction to this special kind of therapy. 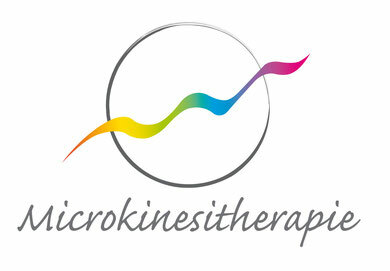 Thank you for your interest in Microkinesitherapy.